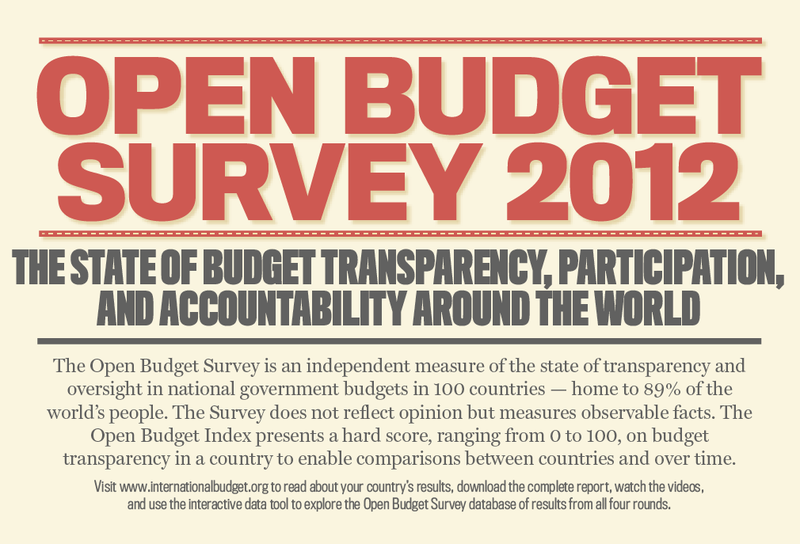 The Open Budget Survey uses internationally accepted criteria developed by multilateral organizations such as the International Monetary Fund (IMF), the Organisation for Economic Co-operation and Development (OECD), and the International Organisation of Supreme Audit Institutions (INTOSAI). It is a fact-based research instrument that assesses what occurs in practice through readily observable phenomena. The entire research process took approximately 18 months between March 2014 and September 2015 and involved about 300 experts in 102 countries. The Survey was revised somewhat from the 2012 version to reflect emerging developments in accepted good practice and to strengthen individual questions. A full discussion of these changes can be found in a technical note on the comparability of the Open Budget Index over time (see below). Survey responses are typically supported by citations and comments. This may include a reference to a public document, an official statement by the govern­ment, or comments from a face-to-face interview with a government official or other knowledgeable party. 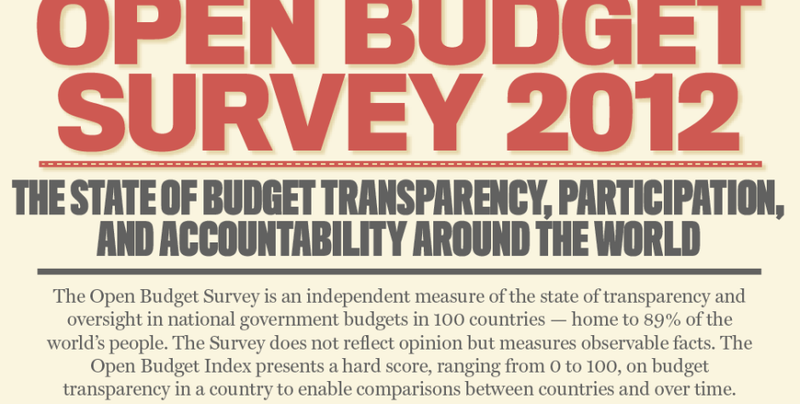 The Survey is compiled from a questionnaire completed for each country by independent budget experts who are not associated with the national gov­ernment. 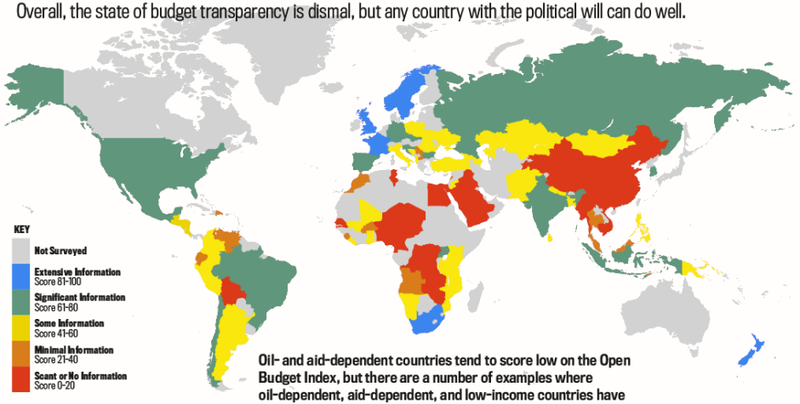 Each country’s questionnaire is then independently reviewed by an anonymous expert who also has no association to government. In addition, IBP invites national governments to comment on the draft results from the Survey and considers these comments before finalizing the Survey results. The Government of Slovakia provided comments on the draft Open Budget Questionnaire results. Research to complete Slovakia Open Budget Survey was undertaken by Radovan Kavický. 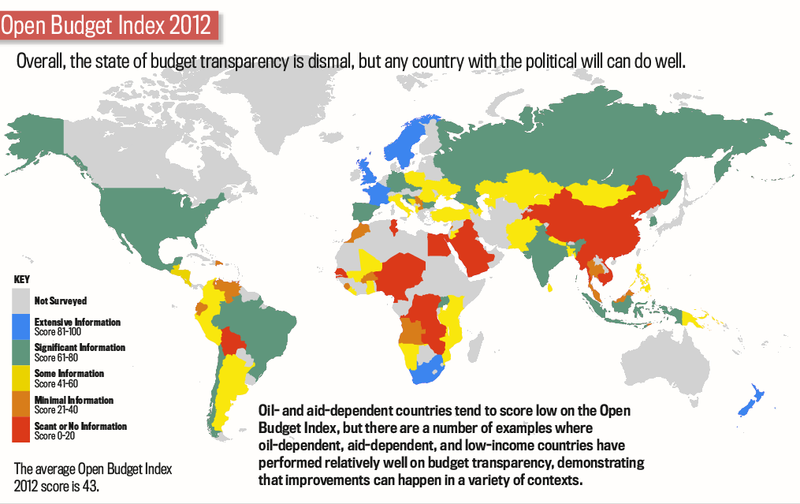 Visit www.openbudgetsurvey.org for more information.